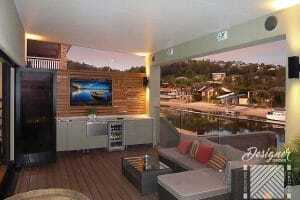 Decks let you enjoy the great outdoors and take advantage of our unique lifestyle we have on the Gold Coast. 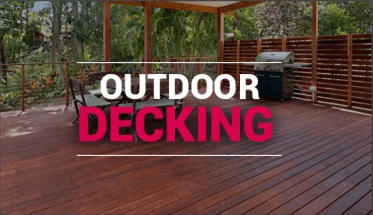 There are a large range of decks to suit every environment.  Whether you are after a outdoor deck/sun deck, pool deck, deck extension or you would like to add a roof/patio to your deck, Designer Decks can do it all and more. Below are a few samples of work we have done in each of these areas. 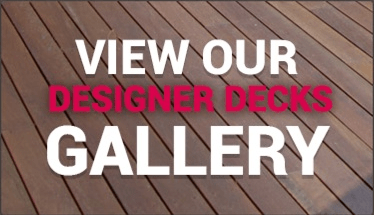 Whether you are currently building a new home or renovating an existing house, a timber deck will enhance your outdoor living. A pool deck allows you to fully utilise your pool area. 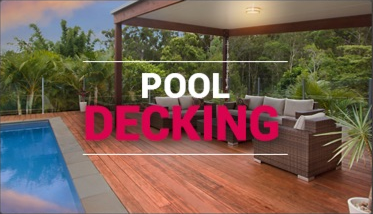 The timber decking creates warmth and smoothness to your pool surrounds. 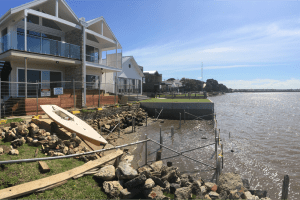 Whether your pool is new or existing, saltwater or chlorine, concrete shell or above ground, a timber deck compliments your pool environment. A pool deck or above ground pool deck is the answer. 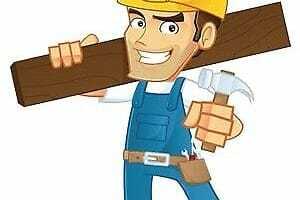 Do you already have a deck which is too small or would you like the deck to be made larger? 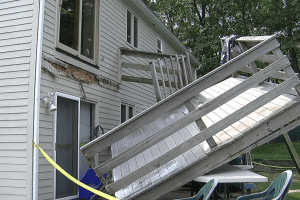 We have an extensive background in deck extensions and would be happy to discuss your options with you. Covering your deck with a roof will provide shade and comfort and allows you to use your deck all year round. 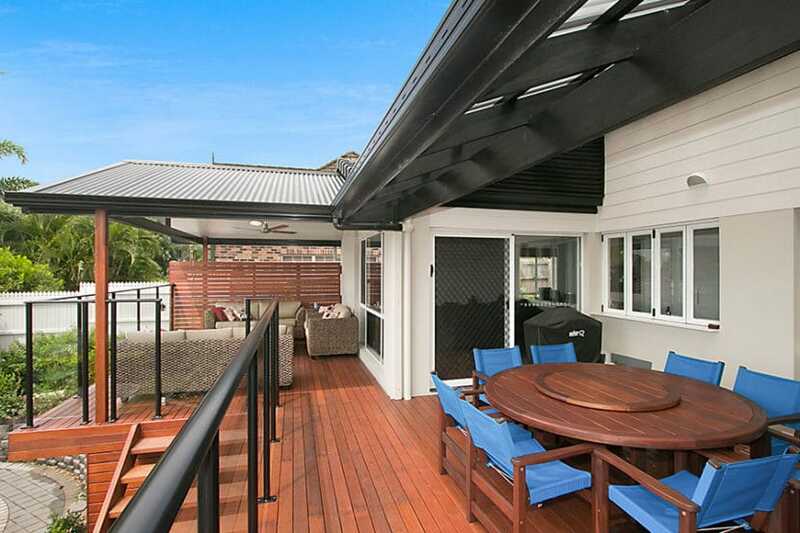 You can also insulate your deck roof which will keep you cool, even during the intense heat of the Australian summer.